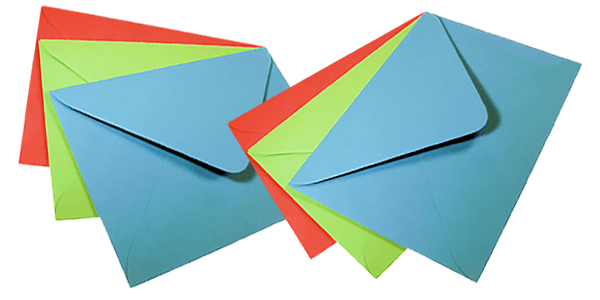 Whether you are looking for a standard business envelope, custom size window or a custom eye catching Direct Mail piece that “pops” out, Corporate Envelope can help you get the desired result. With Millions of standard sizes in stock, you are assured of quick turn around of your envelope requirements printed locally. With over 50 years combined experience in the envelope and printing fields we can help you get what you need, when you need it! Our professional staff can assist you with any standard or customized envelope for business, direct mail, marketing and packaging, plain or printed. 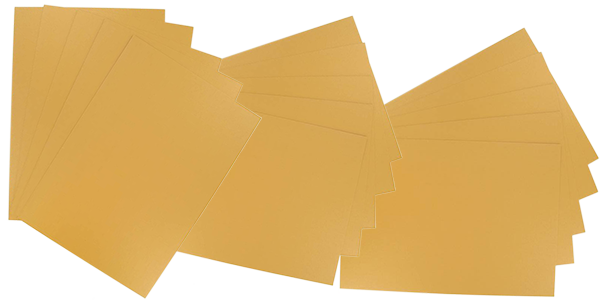 We supply business envelopes for ALL types of businesses. We are confident you will find us to be a valued supplier you will depend upon when it matters most. Call us today at 888.638.3567 (in NJ call 732.752.4333) for a fast quote and competitive price, or fax your request to 732.752.4334.